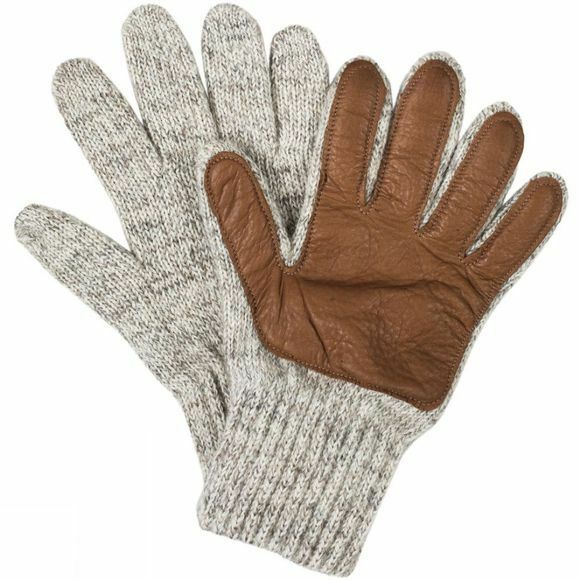 The Leather Palm Glove from United By Blue utilises crimped woven wool to create warm comfortable gloves that will keep your hands toasty in cold conditions. Because the wool is naturally water repellent it will keep snow and rain away from your skin while trapping warm air to ensure your hands stay cosy while the deer leather at the palm enhances the durability and grip of the glove. For each United By Blue product sold, one pound of litter will be removed from the worlds waterways by a team of volunteers.